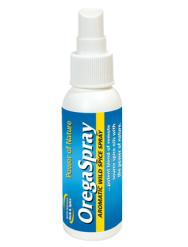 OregaSpray is the only completely natural, edible, multipurpose spray. Made with completely natural emulsified oil of wild oregano P73, oil of wild lavender, oil of wild bay leaf, and oil of clove. 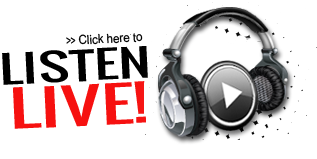 Making it the ideal: vegetable wash air cleanser hand cleaner toothbrush spray food cleaner environmental spray odor neutralizer kitchen and bathroom cleaner pet deodorizer insect repellant body or foot deodorant skin toner nursery spray public disinfectant breath freshener Always take OregaSpray with you.